Beginning at a junction with state route number 128 in the vicinity of the Red Wolf crossing, thence westerly to the port of Wilma. 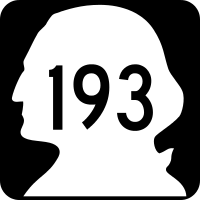 Originally SR 193 began across the Snake River in Clarkston at US 12, but SR 128 took over that bridge. 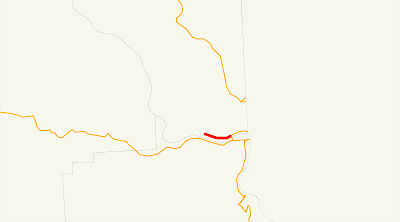 So now SR 193 begins a half mile later, called north with nary a northward bent. 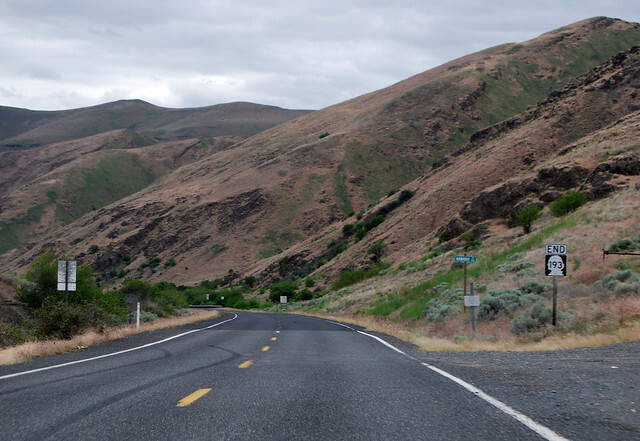 West, down the Snake River, we head. But not far. A mile and a half later, near a large lumber yard, we reach the halfway point of our route. 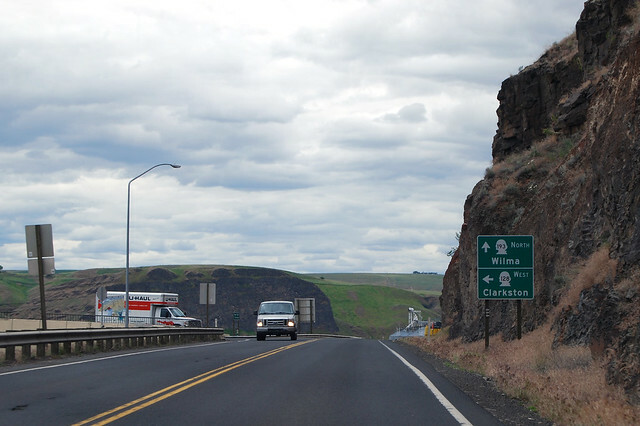 Shortly thereafter, SR 193 is at its end. This place is called Wilma, but there's not much here these days. Back before the Lower Granite Dam was built, there was about a half mile between the hills and the river, but now there's only a few hundred feet. The railroad and highway had to be relocated to higher ground, so there's not much Wilma left. 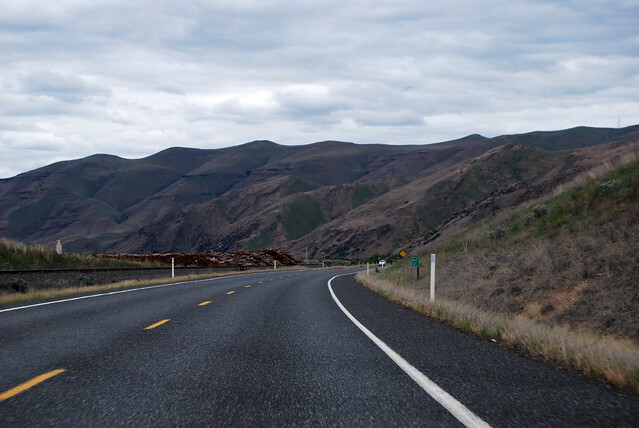 SR 193 originally was supposed to turn up the hill and connect to US 195 in Colton, south of Pullman, but that section never got upgraded from county road to state highway standards. Twenty years ago, the description in the code was truncated to its current length. I guess Olympia decided it was easier to shunt drivers to US 95 in Idaho than build a parallel highway northward.